Once you have established that your business is ready for Social CRM, it’s time to start bringing together the tools that you need to implement a successful strategy. In most cases, this will be a combination of traditional CRM tools such as Sales Force Automation and Marketing Automation with new social-specific tools such as Predictive Analytics and Big Data Management. 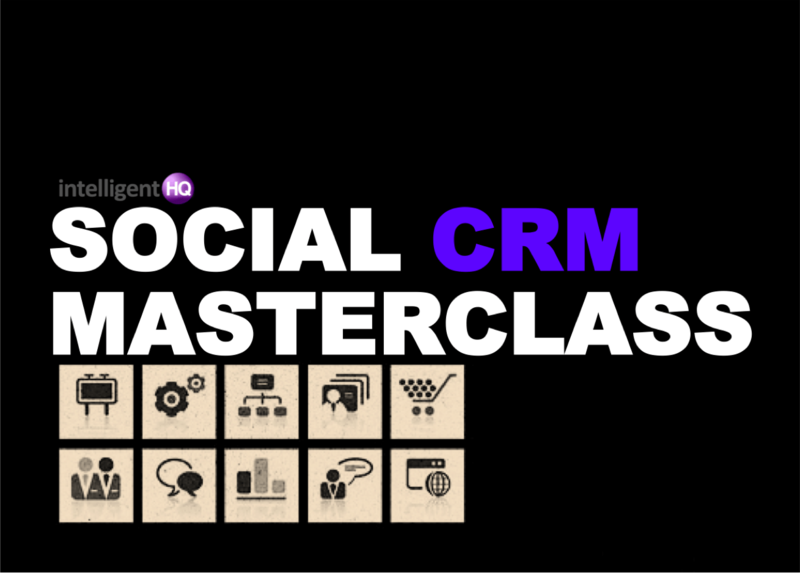 Here, we are going to look at the various tools that you might want or need as part of your Social CRM strategy, and the roles that you can expect them to fulfil for you. While many of the common tools for CRM have been around for a while now, they have all developed rapidly to adapt to the emergence of social media as a mainstream method of communication. Traditional CRM tools such as these can still have an important role to play alongside newer, more social-specific technologies. Sales Force Automation: This covers a wide variety of processes that could include opportunity management, pipeline management, sales dashboards, quoting systems, and account management. Marketing Automation: A range of tools for managing campaigns across multiple channels, including lead scoring, email marketing, data cleansing, and lead nurturing. Customer Service: Several common customer service functions can be streamlined using tools such as speech recognition, knowledge management, online self-service features, interactive voice response, case management, and call centre automation. 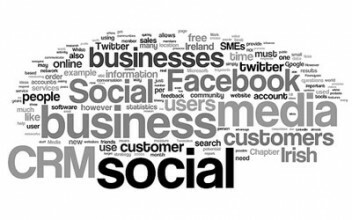 Social Media Monitoring: Listening to what your prospects are saying about you online is a crucial part of any customer relationship management strategy that involves social channels. Popular choices for this include Sysomos, Oracle Social Relationship Management, Salesforce.com, and Radian6 – all of which have the ability to tap into at least 200 million sources of unstructured information. Community Platforms: For companies looking to engage with potential and existing customers online, community platforms are currently one of the go-to social channels. Here, they have a powerful platform for engaging, educating, and informing their customers online. In many cases, these groups can grow organically and independently on external social channels such as Facebook and LinkedIn, and these can be some of the most effective resources for engaging in social CRM activities. However, many companies are finding that it can be advantageous to build their own online communities where they can have more say in the way that this communication is structured and presented. At present, the big players in this market are the consumer-focused Lithium and the more B2B-focused Jive. Collaboration Tools: It’s important for your employees to be able to communicate with customers, and collaboration tools provide an avenue for this. These might compose of tools that give you some insight into what your customers are saying, as well as giving your employees a method for responding. Some of the more commonly-used activity-stream-focused tools for this purpose include Salesforce Chatter, Microsoft Yammer, and Pivotal Social CRM, which provides users with the ability to open a case and communicate with a customer straight from a Tweet or a Facebook post. Big Data Management: Thanks to the emergence of technologies such as social, mobile, and cloud storage, the amount of data that is being put onto the web is increasing at a phenomenal rate. In fact over 90% of all the data in the world was created in the last two years, and we are currently creating more than 2.5 exobytes of data every day. If you have a need to process lots of data, or anticipate that you will do in future, then you need to find a tool that can handle what will most likely be a rapidly-increasing workload. Currently, the open-source tool Hadoop is the most widely-used tool for big-data management among vendors and end users, although there are several alternatives including Storm, HPCC, and BashReduce. Whichever system you are using, it’s important to make sure that any solution you consider can be easily scaled up when your data needs (inevitably) increase. Predictive Analytics: It’s all very well having lots of data to hand, but unless you find something useful to do with it, it won’t justify the investment. Predictive analytics is in many ways the ‘killer app’ for big data in enterprise at the moment. It covers a range of tools including sentiment and text analysis, across giant data ranges, to deliver actionable insights into the preferences of their customers and prospects.